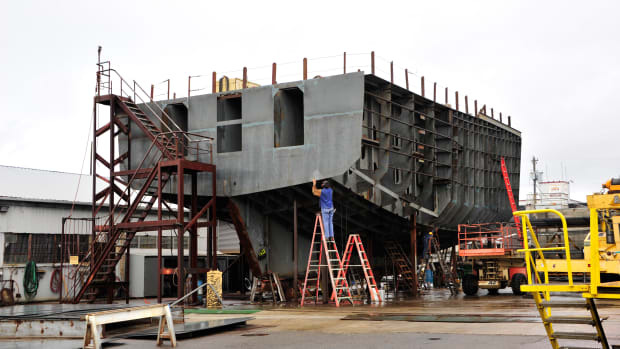 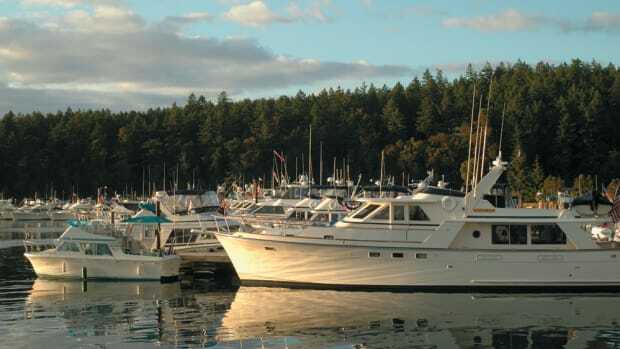 Former Technical Editor Steve D'Antonio profiles one of the great marine industry hubs, and better kept secrets, in North America: Seattle's Ballard Neighborhood. 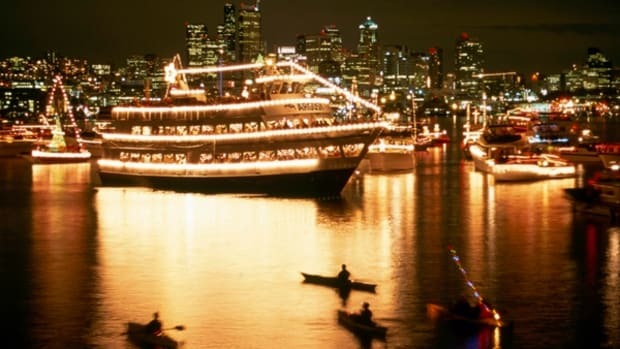 According to the company's website, those who would like to watch the first Christmas Ship performance (which begins at 7:45 PM) of the night and see the parade vessels at the very start of the parade, should watch from the NW Dock at Fishermen's Terminal. 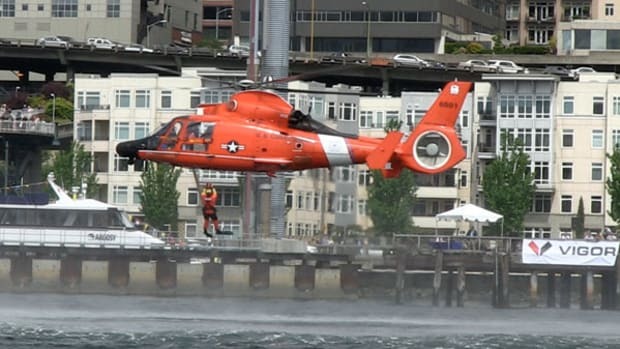 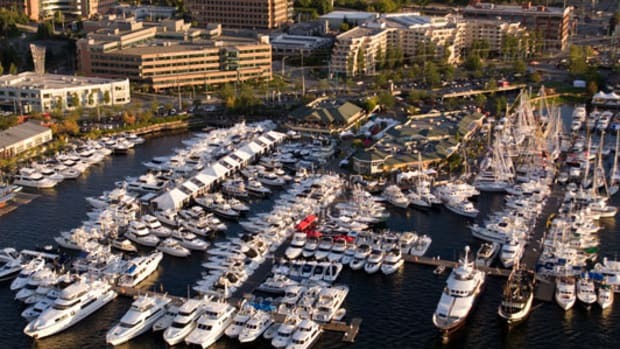 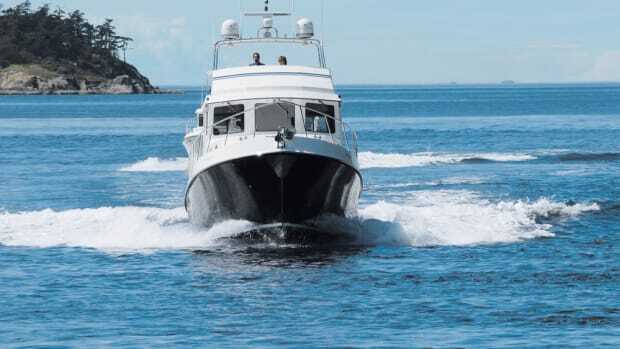 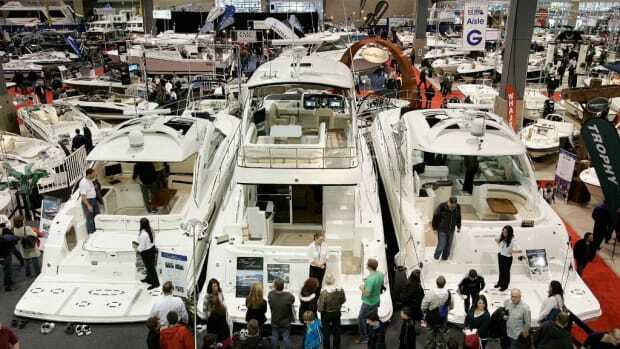 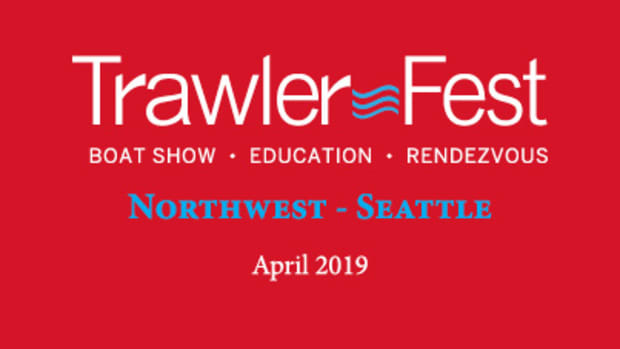 Sponsors of the annual Seattle Boat Show are enjoying great happiness because attendance was up this year even though they closed the show a day early so everyone could watch the big game on TV and because, simply put, business was good throughout the show.